High key wedding images are another way to isolate our subjects from the background in order to create a compelling image. This Wedgewood Hotel Vancouver wedding photography took place on a sunny but windy day on the shores of the Pacific Ocean. 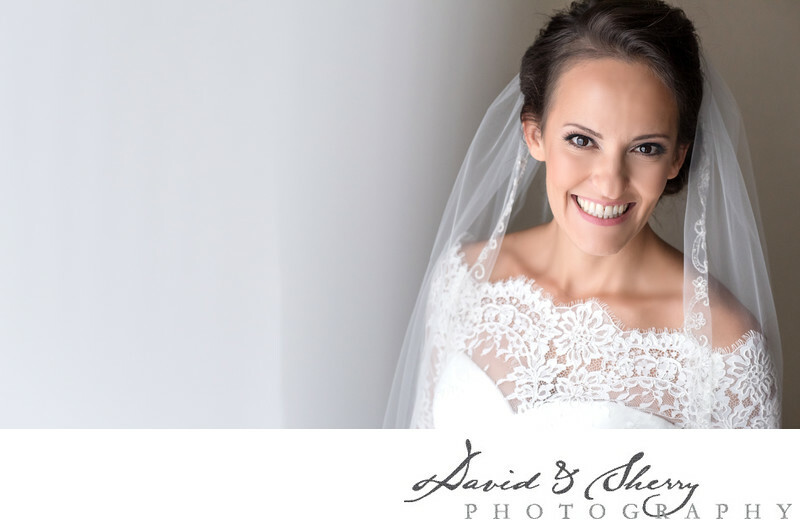 The luxury wedding of David & Ambar was a beautiful affair where the photos took place at their family's cottage. The bridal party joined along in a luxury bus limousine which transported them from location to location. Location: 845 Hornby St, Vancouver, BC V6Z 1V1.